Do you want to stop feeling stress, anxiety, shame, depression, anger, guilt, sadness, worry, or fear? It certainly seems as though these emotions are inevitable and directly created by our circumstances, our situations, and the people in our lives. However, it is possible to discover that all your unwanted emotions are actually created by thoughts in your mind - and each of these emotions can vanish in an instant if you just stop believing the thoughts that create them. 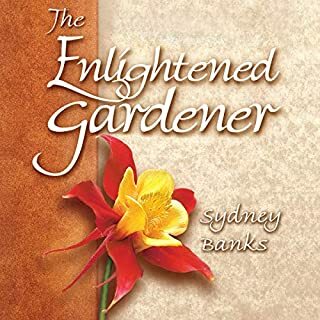 Narrated by: Richard Carlson Ph.D. Most of us believe that our happiness depends on the outside world - and that by solving our problems, improving our relationships, or achieving success, we will find contentment. In You Can Be Happy No Matter What, Dr. Richard Carlson shows that happiness has nothing to do with forces beyond our control. 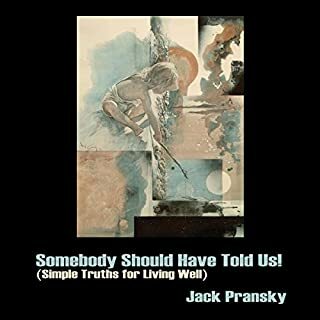 His simple and practical guide teaches 5 principles for discovering a new mode of living that doesn't repress natural emotions, yet where feelings and thoughts don't overwhelm us. 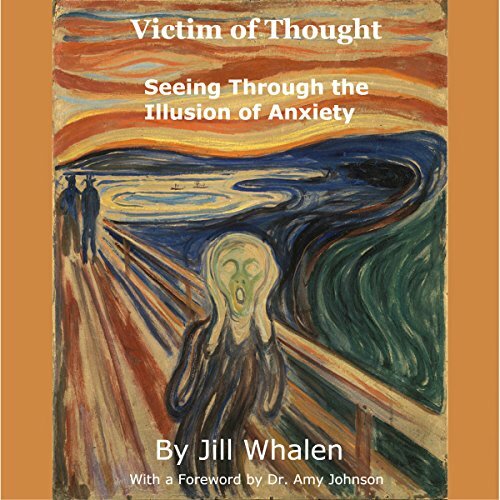 In Victim of Thought: Seeing Through the Illusion of Anxiety, Jill describes how she spent over 50 years in a constant state of anxiousness. While she could feel fine one minute, she never knew what might be lurking around the corner that could seemingly disturb her peace. 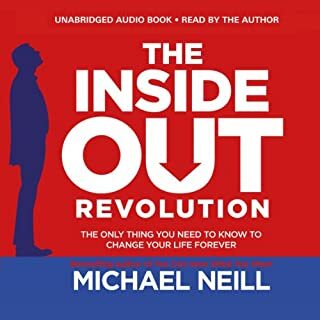 It was only when she learned the simple truth of where her anxiety was really coming from - and that underneath it was her innate well-being - that she no longer was a victim to it. 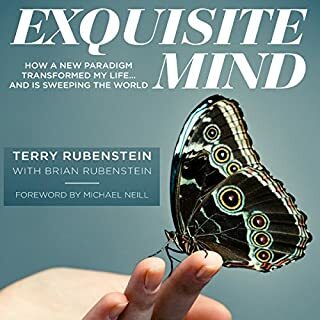 In this easy to listen to and understand audiobook, Jill logically explains how having one or more insightful "aha moments" can wipe away a lifetime of anxious thinking. She shares numerous, relatable stories and examples from her own life to help you see the truth in her words. Jill also provides you with step-by-step instructions to become more aware of your own thoughts, which in turn puts you back in the driver's seat of your life. But the proof is really in the pudding, and Jill encourages you at every turn, seek your own examples and evidence of how you've let yourself become a victim of your own thoughts. Once you see this for yourself, your life and your anxiety will magically transform before your eyes! 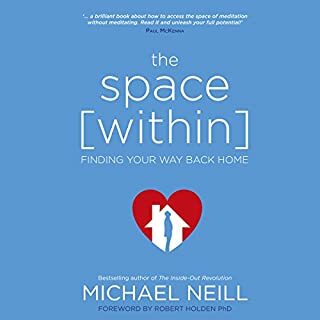 If you're tired of believing that you're a victim to your anxiety, and are looking for a more peaceful life, then this book is for you. Jill's voice is adorable. Her message powerful in its simplicity. Will revisit these chapters often. Thank you, Jill. This has great lessons!! i have used to help others. Will listen to more than once. Have up after a few chapters . I just could not take the narrates grating voice. Explains the theory behind anxiety. 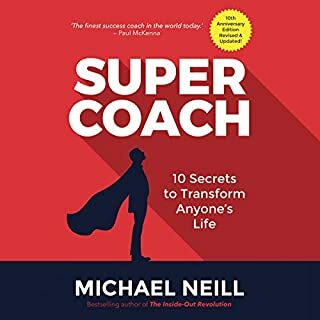 Helps to understand our thought process and feelings without getting bogged down in technical jargon.